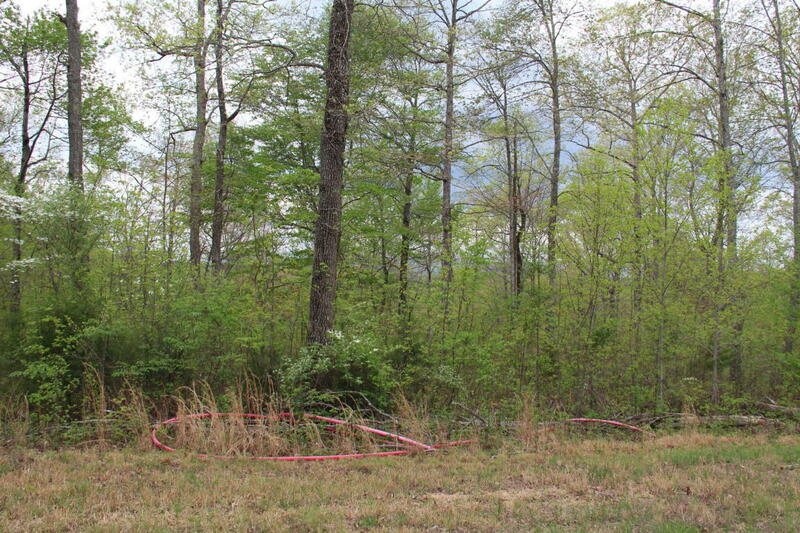 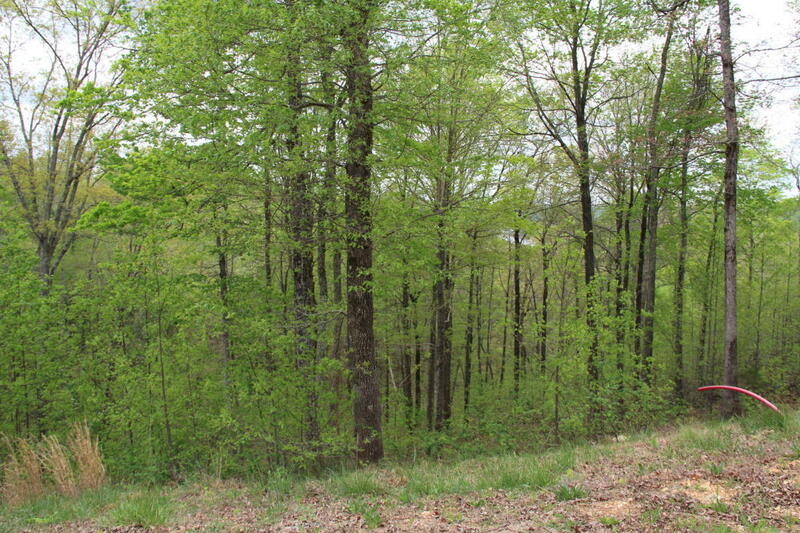 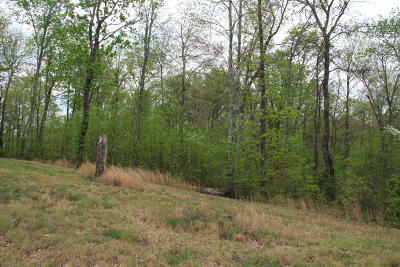 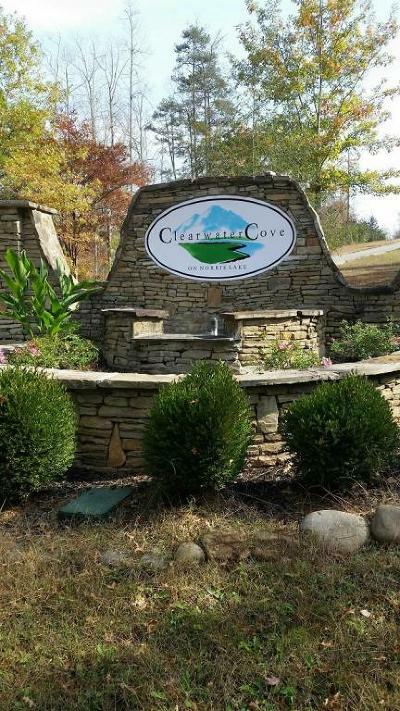 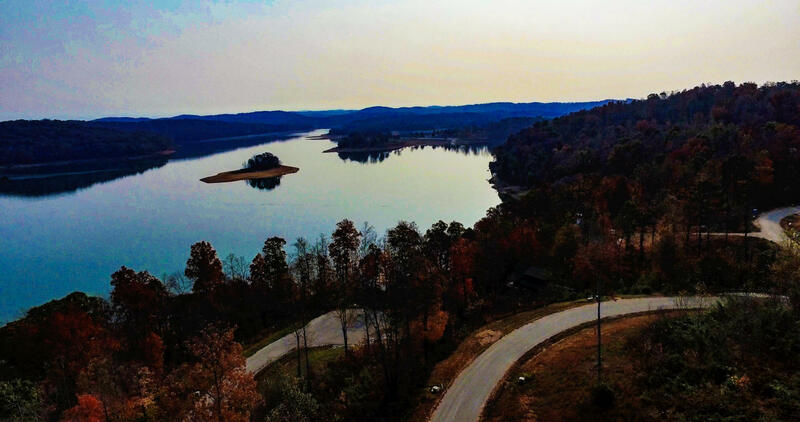 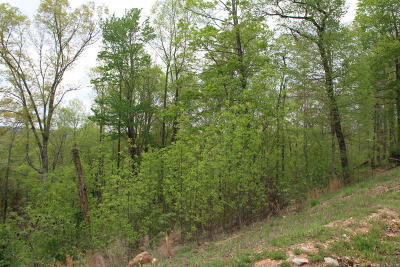 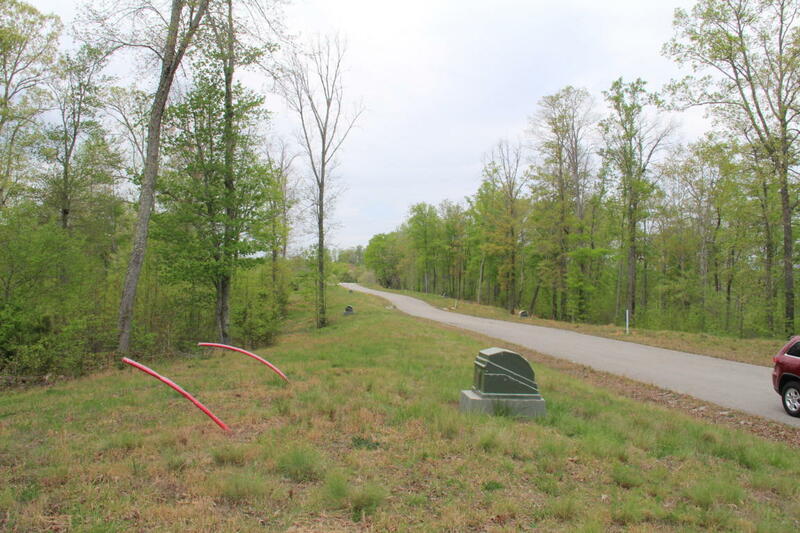 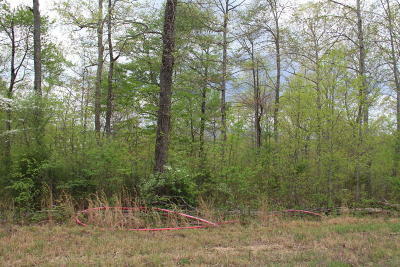 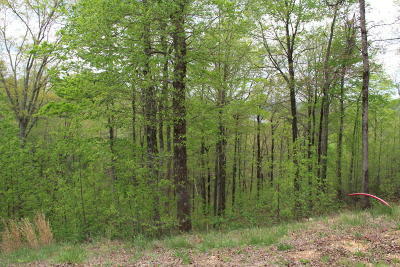 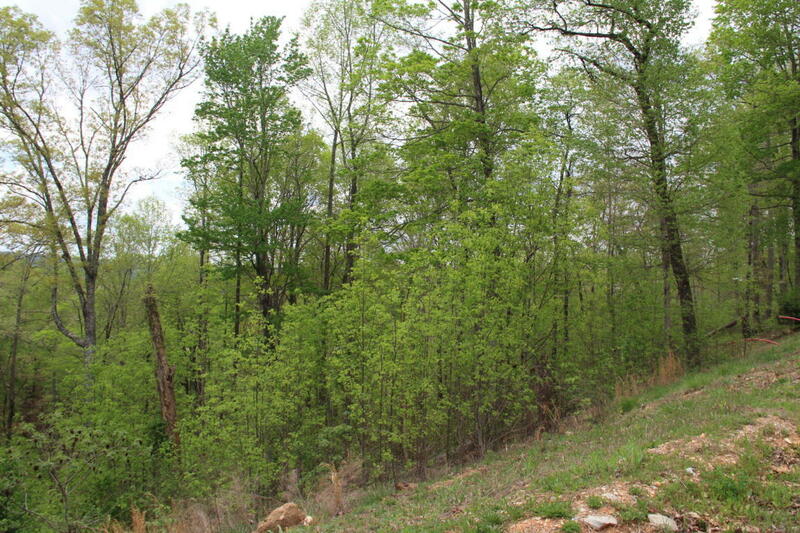 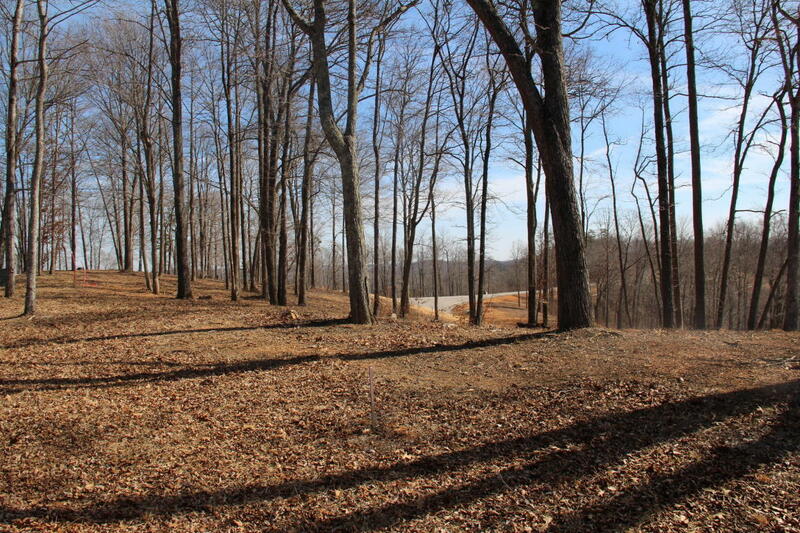 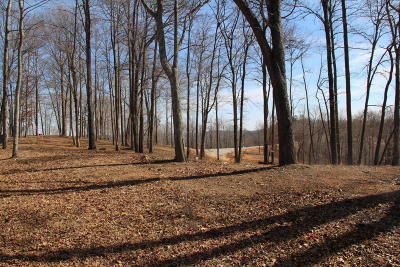 This flat lot 545 in Clearwater Cove on Norris Lake is perfect for a building site, and offers great mountain views of the Cumberlands front and back, and is lightly wooded and on a cul de sac. The development offers a new marina next to the development, pool and covered pavilion which opened September 2016 for use by all residents. 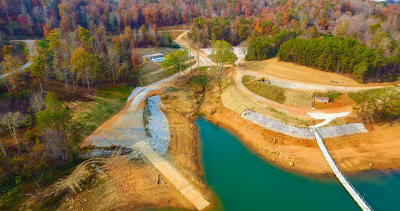 All utilities are installed and several homes recently completed construction. 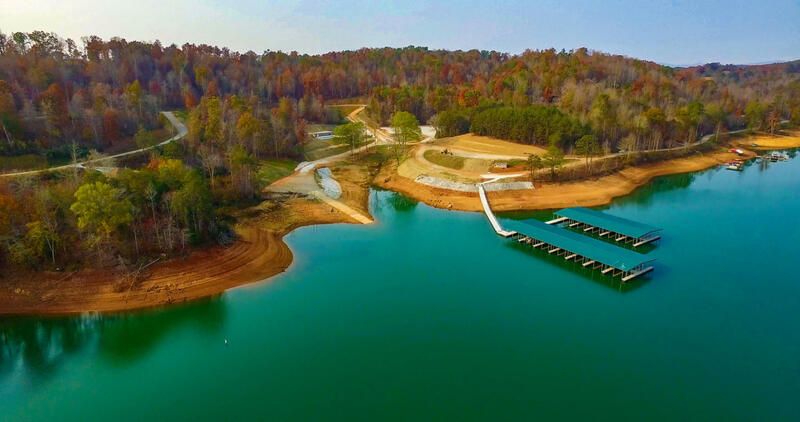 Please call for access instructions.